Trade shows and events can be powerful marketing tools: according to EMI & Mosaic, 74% of attendees report a more positive view of the company promoted at an event after. So how do you make sure your trade show display shows good ROI? 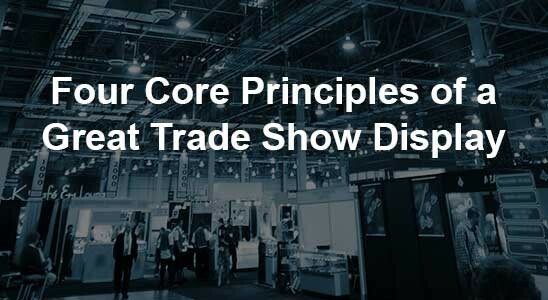 In my view, there are four core principles of a great trade show display: professionalism, immersion, memorability, and uniqueness. 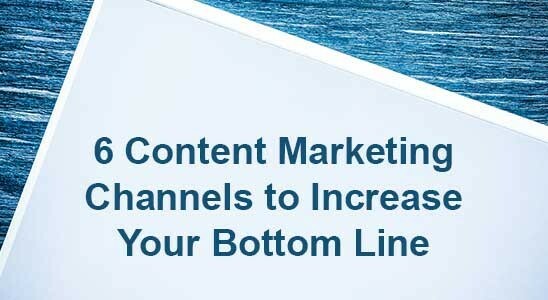 A strong content marketing campaign attracts customers on the web. But it’s clear that in 2017, there is still some confusion as to what that means. A recent survey at HubSpot found that 79 percent of businesses believe that the use of content marketing is either very, or quite effective. 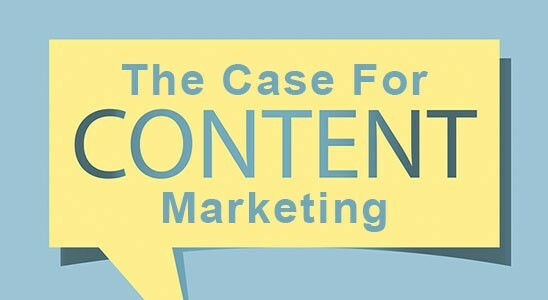 At the same time only 6 percent were definitely sure how to implement content marketing. 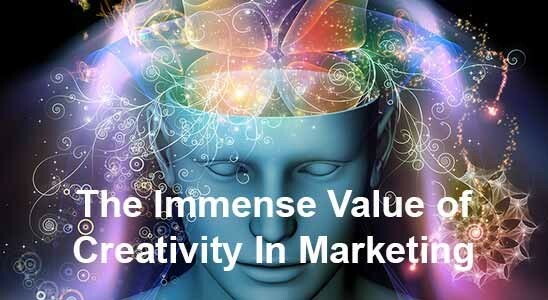 The idea that creativity is important in marketing is not exactly novel – that’s probably why it’s topped the strategic priorities of organizations polled by the Boston Consulting Group for seven of eight years tested. Nevertheless, too many organizations and companies fail to get it right, and there’s little point knowing creativity is important in marketing if you can’t use that knowledge to improve the ways you connect with customers new and old. The first record of print advertising is from 1836 when a French newspaper charged for space in the newspaper. 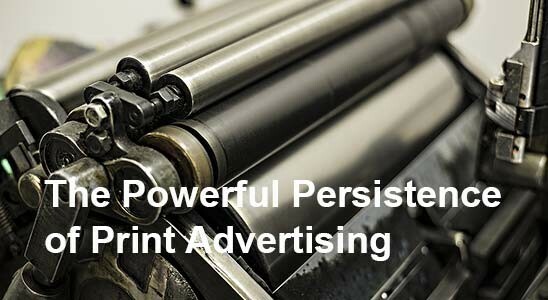 Nearly two centuries later, print is still a powerful piece of collateral for your company to use to reach consumers. While online marketing channels are reaching more and more people, it is important to note that print advertising also remains a strong method for marketing your business. December is always brimming with advertisements for Christmas gift ideas, New Year’s Eve festivities, and big box bargains. 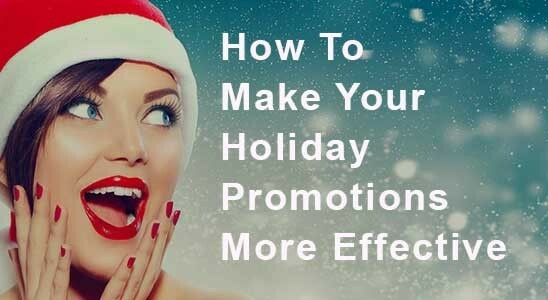 The market is large this time of year, but it’s also very full – so here are some tips on making your business stand out using easy and cost-efficient ways to make your holiday promotions more effective without a big box budget. It’s not necessarily the color I’m after– it’s your reason. We, as a society, are obsessed with color. 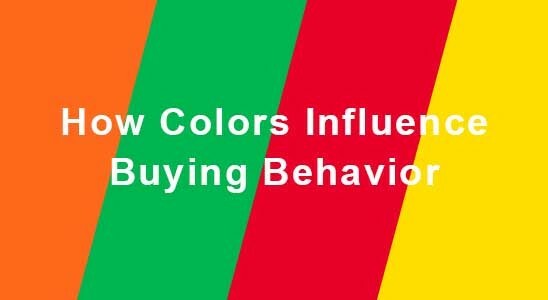 According to the handy infographic below, color determines up to 90% of people’s initial judgment on an item, and 80% of consumers say that color increases brand recognition. More content is being produced in 48 hours than was produced from the beginning of time until 2003, according to Google’s Eric Schmidt. Think about that fact for a moment. It gives you a tiny glimpse at the vast size and growth rate of the Internet. This trend allows for endless possibilities to grab the attention of your reader. It opens the door to a new way to brand your business and engage with your customer. Small/medium enterprises are often plagued by a lack of manpower and/or budget when it comes to the marketing department. While the biggest brands in the world often have the biggest budgets, your SME can not only compete but flourish by making informed decisions, promoting great design, and concentrating on the channels proven to be most successful. Many SME’s have great ideas without the knowledge of technology or advertising techniques to use them effectively. Others have a large budget that is spent inefficiently, promotes an uninspiring creative effort, or executed poorly. 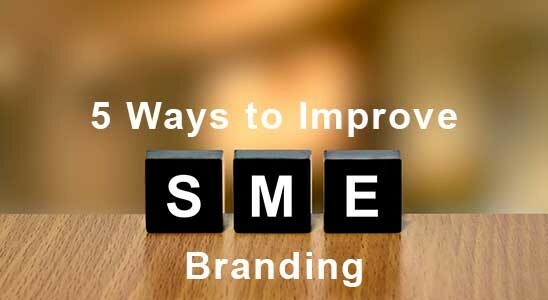 So what are a few ways to improve SME branding? The latest buzz around the social media sphere this week is Instagram’s blatant adoption of Snapchat’s integral MyStory feature. By bringing in the ephemeral, steady stream of user’s day to day activities, Instagram has officially integrated its high-end picture posting platform with the casual, frequent picture posting of Snapchat. 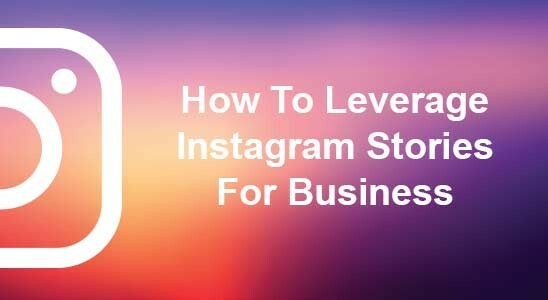 Learning how to leverage Instagram Stories for business just may be your most valuable opportunity to gain a competitive advantage over the competition. Now more than ever, excellent web design is crucial for a business to attract and convert online consumers. Here’s how brands like Apple, Tesla, Evernote and Wonderful use beautiful, interactive and trend-setting web design to promote their brands- and how Kennedy & Oswald makes history engaging through design. 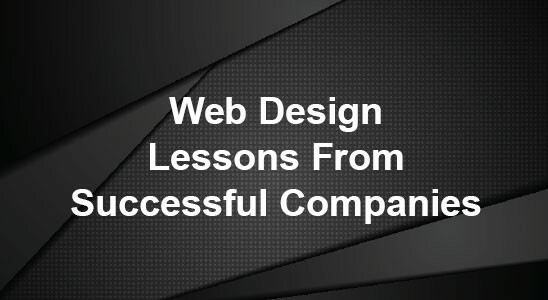 These web design lessons should become the building blocks for your company’s next website design.